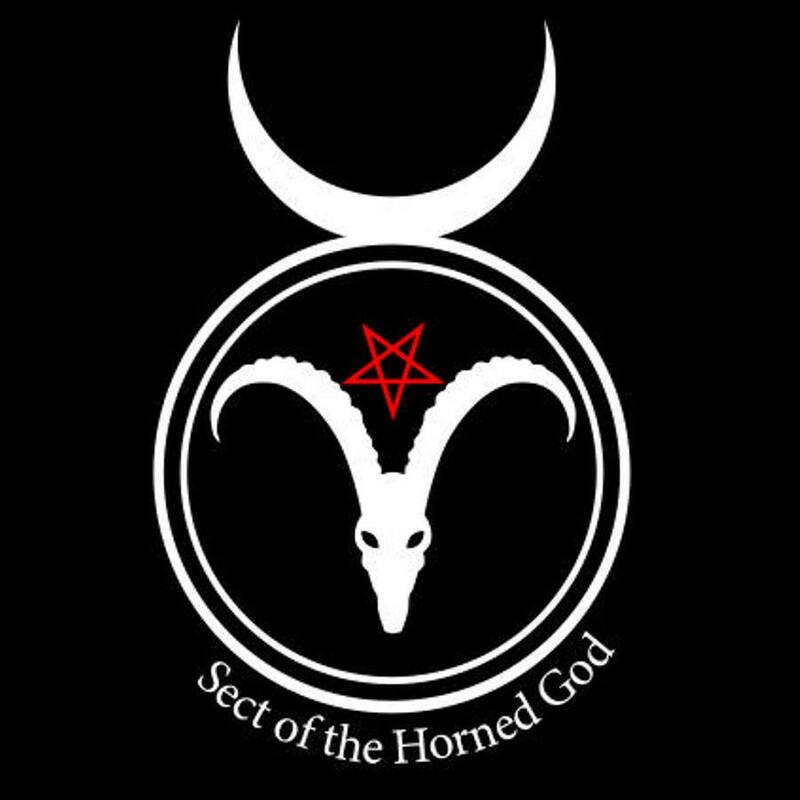 The Sect of the Horned God, a legal entity, was founded in 2011 by Thomas LeRoy and remains one of the fastest growing Atheistic Left-Hand Path organizations not only in the cyber-world, but in ‘real life’. The Sect remains connected with members and non-members through on-line venues and yearly festivals that have attracted thousands of people. Membership is exploding worldwide. With this success, however, there are those who chose to ride on the coat-tails of the Sect, rather than building their own vision: impersonators, scam artists, etc. We have all met them, and the Sect of the Horned God, like many before us, has had to deal with this type of malicious and foolish charlatan. I guess it comes with the package. There is only one Sect of the Horned God. Any others claiming to be and not sanctioned by Thomas LeRoy and Mistress Babylon Consort are simply not the real thing. We are not theist and we are not going away. The Sect of the Horned God would like to thank Zach Black, of the Satanic International Network for making this video. Zach, Next time you’re in our home, we’ll make you breakfast again, anytime!